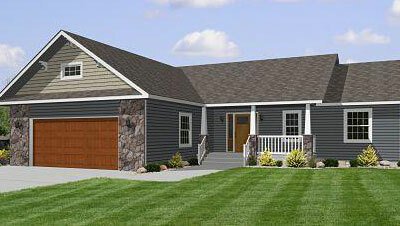 Tomah Homes is a dealer of Stratford Homes, a manufacturer of modular homes. 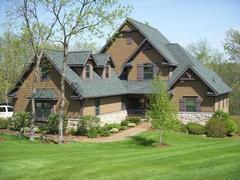 We cover the West-Central Wisconsin area. 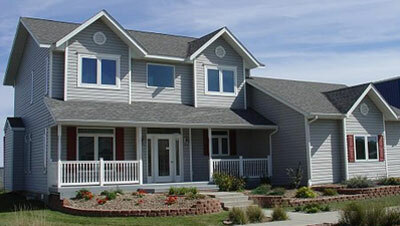 Our homes are Energy Star Certified. 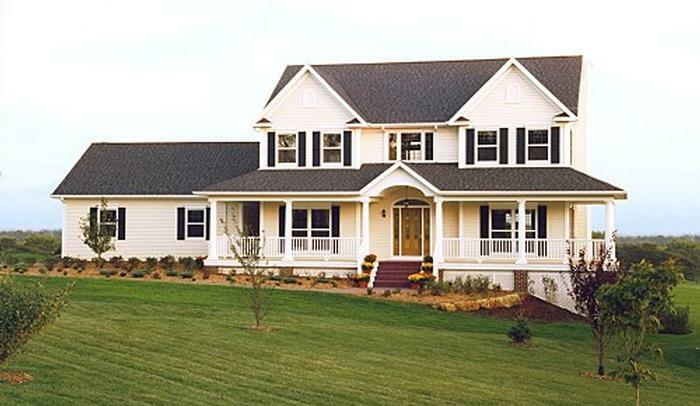 Call 608-372-6666 to schedule a free consultation. 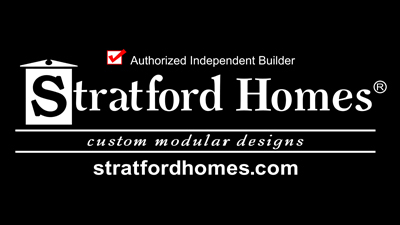 Tomah Homes is a dealer of Stratford Homes, a manufacturer of modular homes.